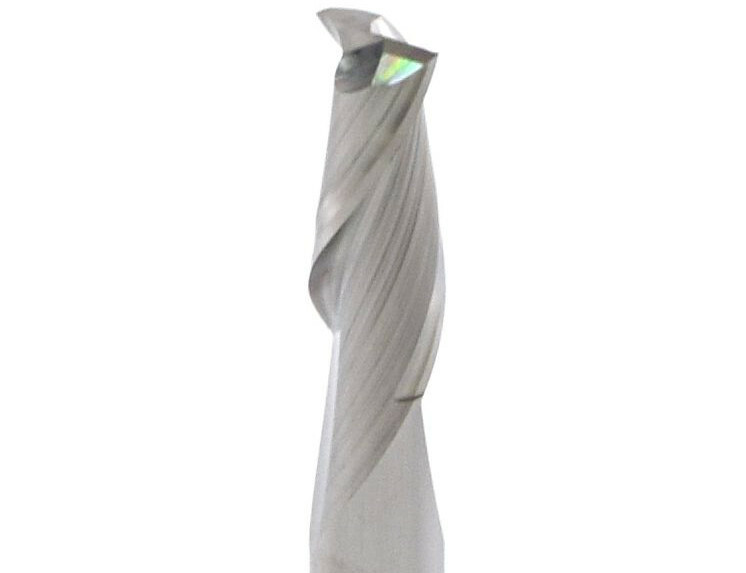 When CNC Machining choosing the right end mill plays a pivotal role in the time, quality, and accuracy of the finished part. 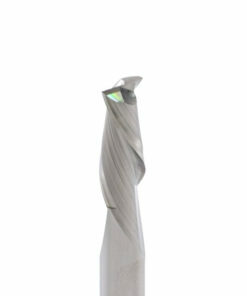 We have learned from experience that investing early in high quality mills is a must for any serious machining work. 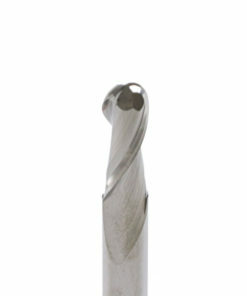 In most cases paying a bit more for high quality end mills in the long run will save money. 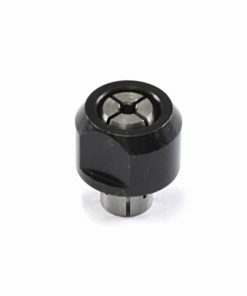 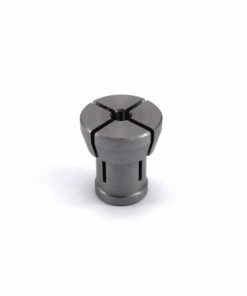 A premium cnc end mill not only allows you to machine quicker, but we have found they can also withstand much more abuse, therefore less likely to break when something goes wrong. 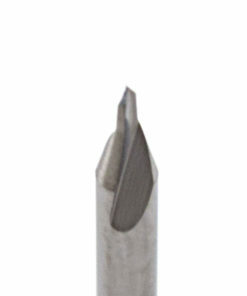 Our range of end mills cover all general machining applications. 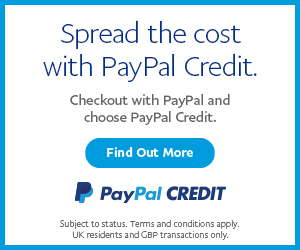 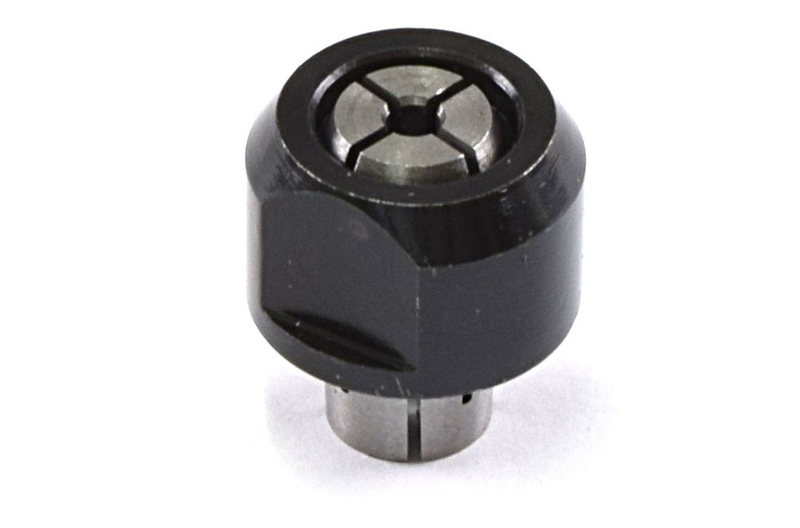 We wanted to supply premium cnc end mills at an affordable price, therefore we spent a lot of time going through suppliers until we found one we was happy with. 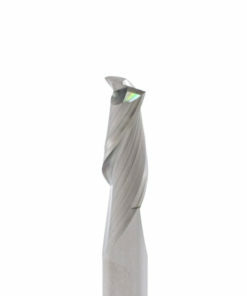 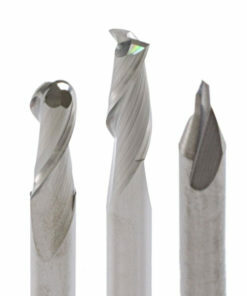 The cnc end mills we sell are manufactured from solid carbide using the latest material science techniques. 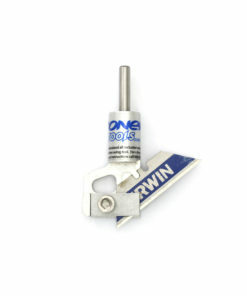 They range in sizes from 1/4” down to 1/64” in square end, ball end, and engraving bits. 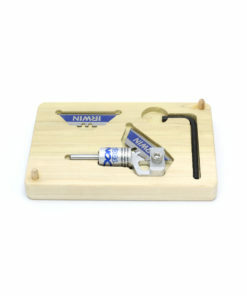 A very popular router used in the hobbyist market is the Dewalt 26200, by default this comes with a 1/4” shank, this is too big for the majority of end mills, therefore we have also sourced 1/8” collets for the Dewalt 26200 that is a direct replacement.